Join Marand’s guest speakerAndy Blofield, CIO at Plymouth Hospitals NHS Trust, as he will talk about his plans to establish an Integrated Digital Care Record (IDCR). Andy Blofield, CIO atPlymouth Hospitals NHS Trustis responsible for both the delivery of operational IM&T services and an ambitious programme of digitisation. 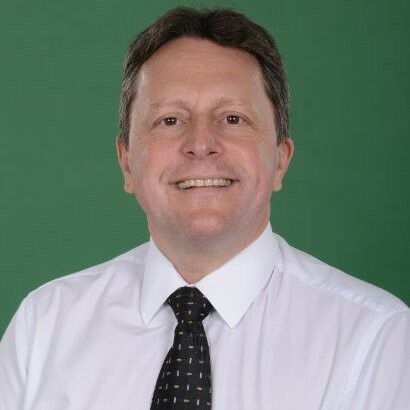 As a Head of Technology, he led the development of the SALUS platform, used extensively today as the Hospital’s patient flow management solution and the front face of the developing Integrated Digital Care Record (IDCR). An avid supporter of open standards and open source within the NHS, Andy is now promoting and leading an open standards approach to the delivery of an IDCR at the Trust.